Sell Your Jewelry We are purchasing select previously owned fine jewelry. Purchasing diamonds, watches, precious metals, and estate pieces. Buy Our Jewelry We offer a full selection of beautiful new diamond jewelry pieces, including engagement rings, earrings, pendants, necklaces, and bracelets. 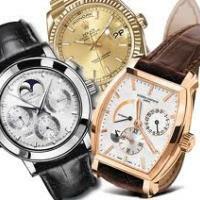 We also have a unique variety of previously owned watches and fine estate pieces. 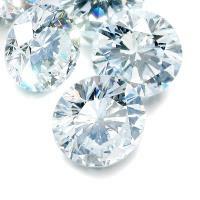 Private Jeweler Offering the exclusive expertise of a diamond broker and custom jeweler.